In today’s market, it is important to set your home party from other homes in your neighborhood. We have built our business by helping our customers do exactly that. 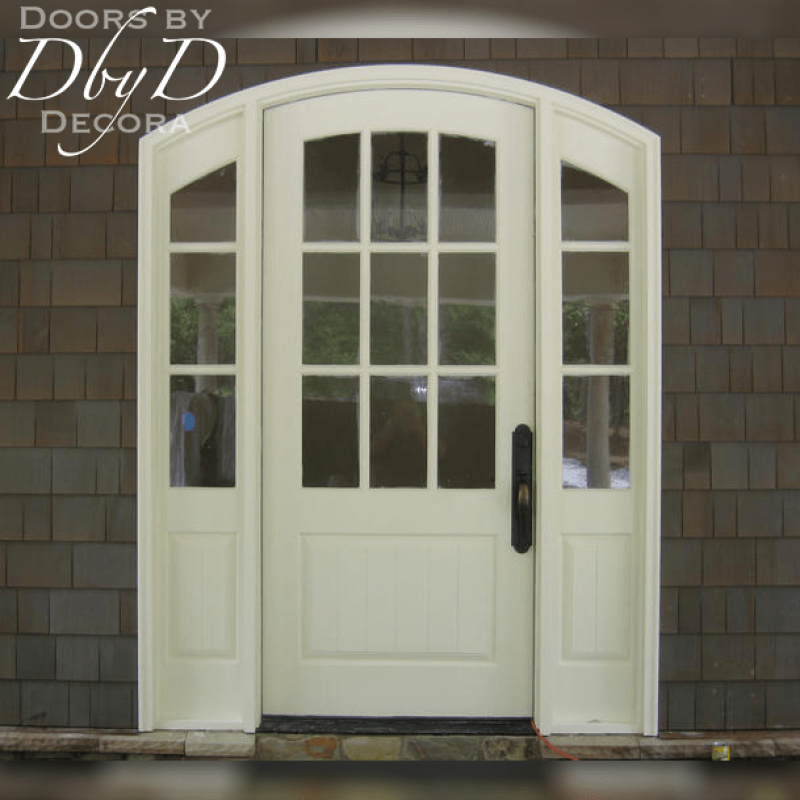 Consequently, all of our doors are designed and built specifically for each customer, making our custom doors, truly custom. 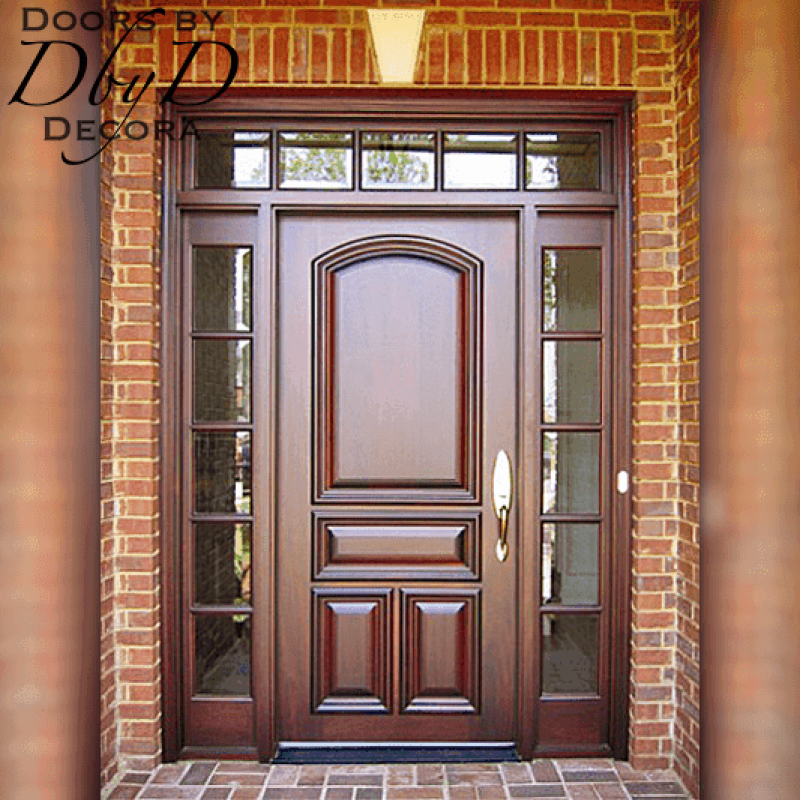 You will find our custom doors spread throughout all of our door collections. 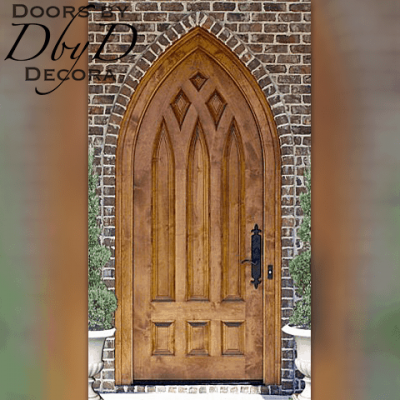 We can design these doors to be very traditional or ultra modern. 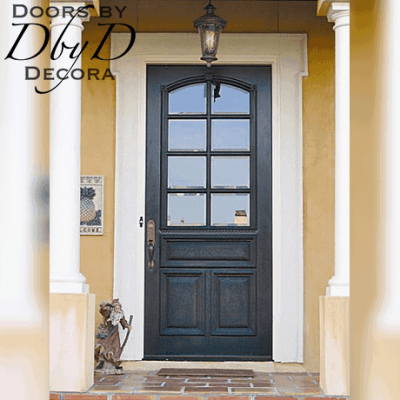 Additionally, you will find that many of these doors feature leaded glass, but you can also find many beautiful doors with solid panels. 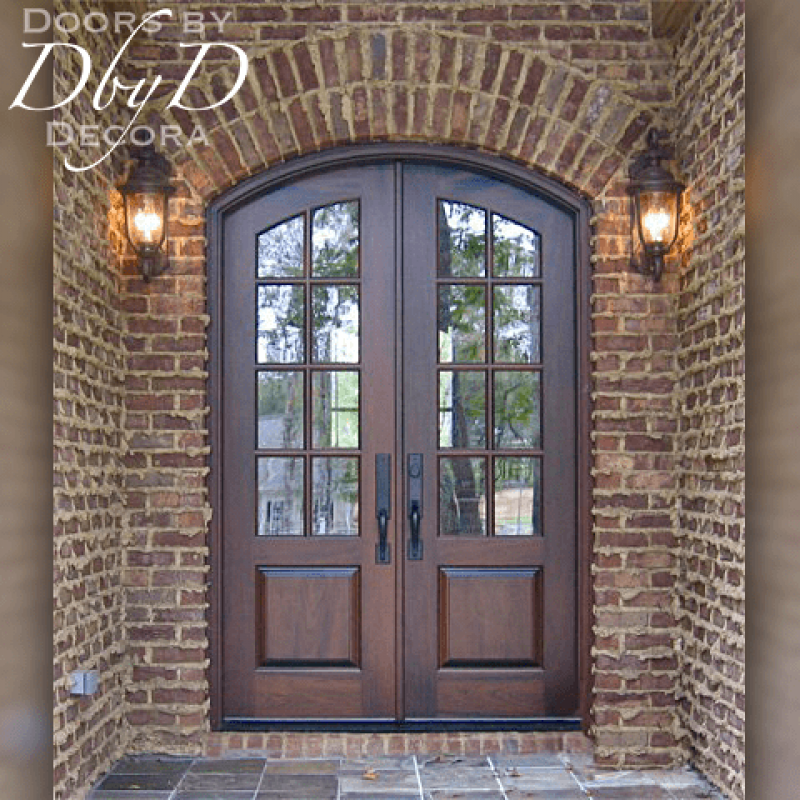 You can see some of our favorite custom doors below, or view All Doors. 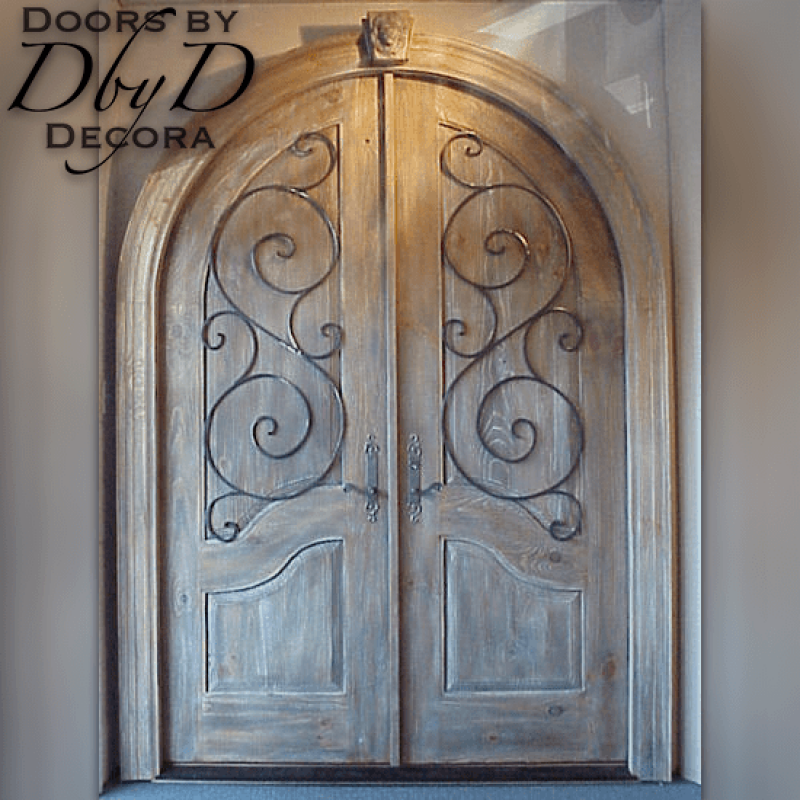 The beauty of custom doors is that you can make them be whatever you want them to be. 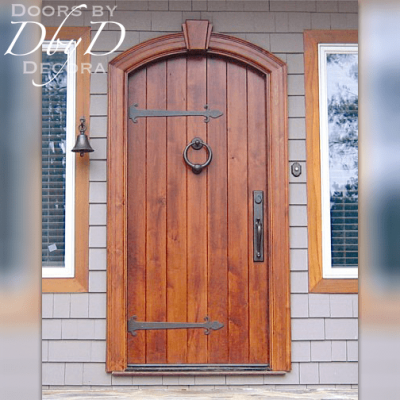 We help our customers design the perfect door for their unique needs. 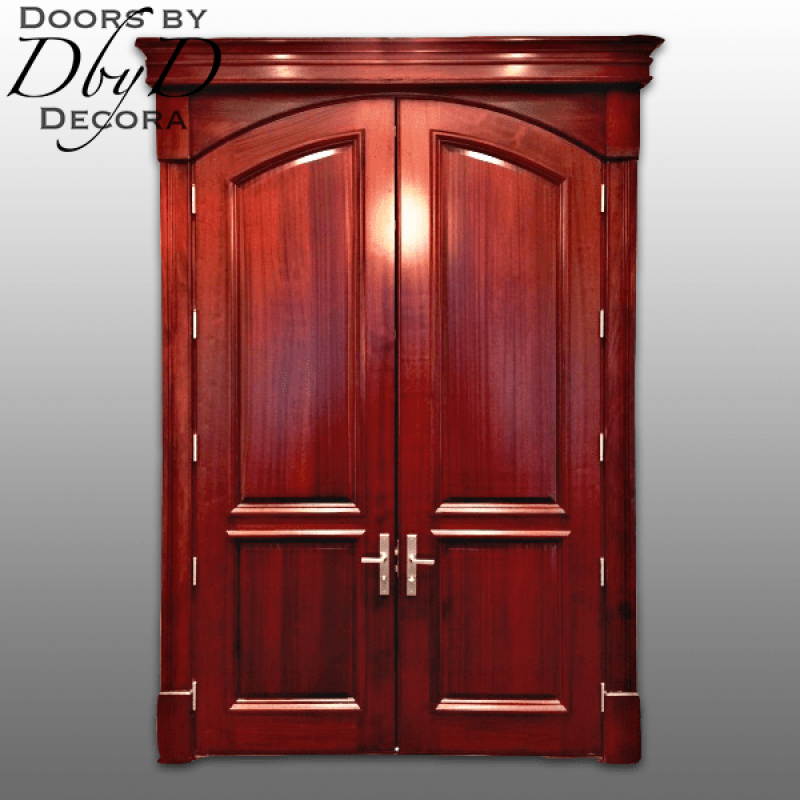 Additionally, our sales staff spends time talking with our customers so that we can accommodate the styles that you love. 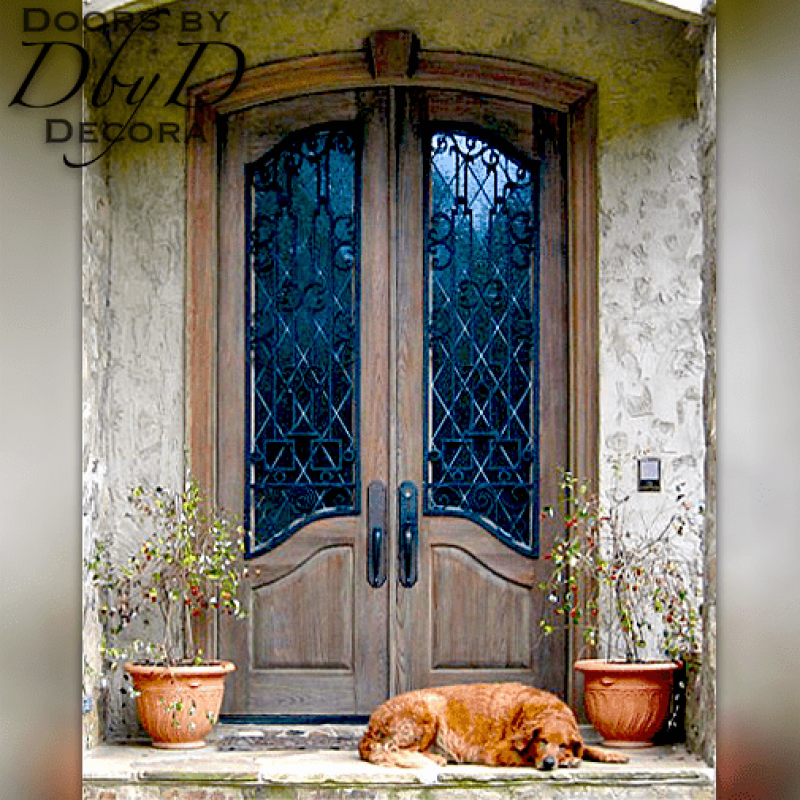 At Doors by Decora, we use many design elements so our custom doors are the most beautiful, striking doors around. 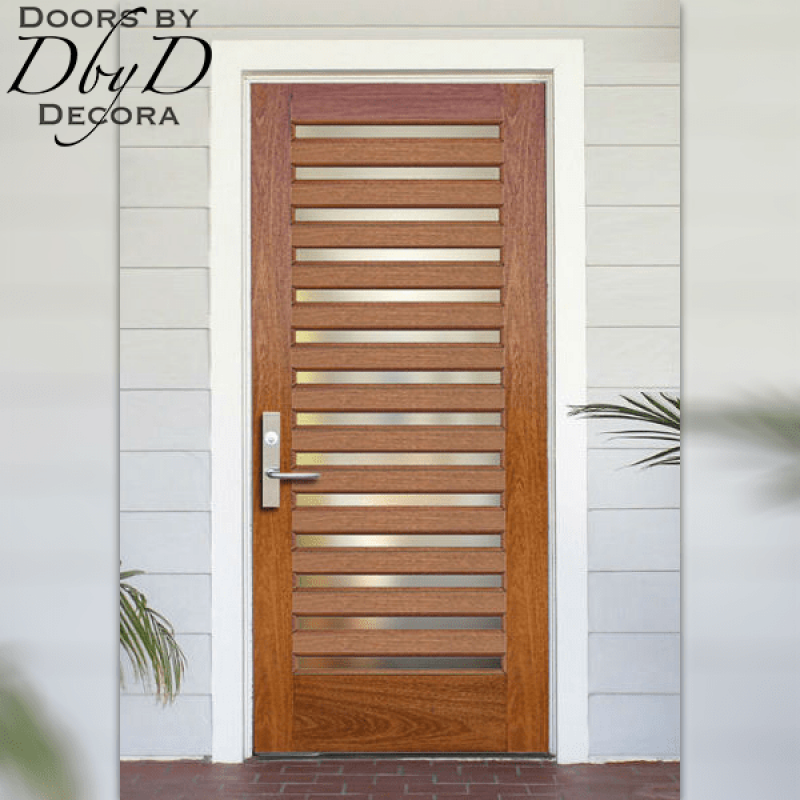 Because all of our doors are custom made with your selections of trim molding and panel configurations, you get exactly what you want. 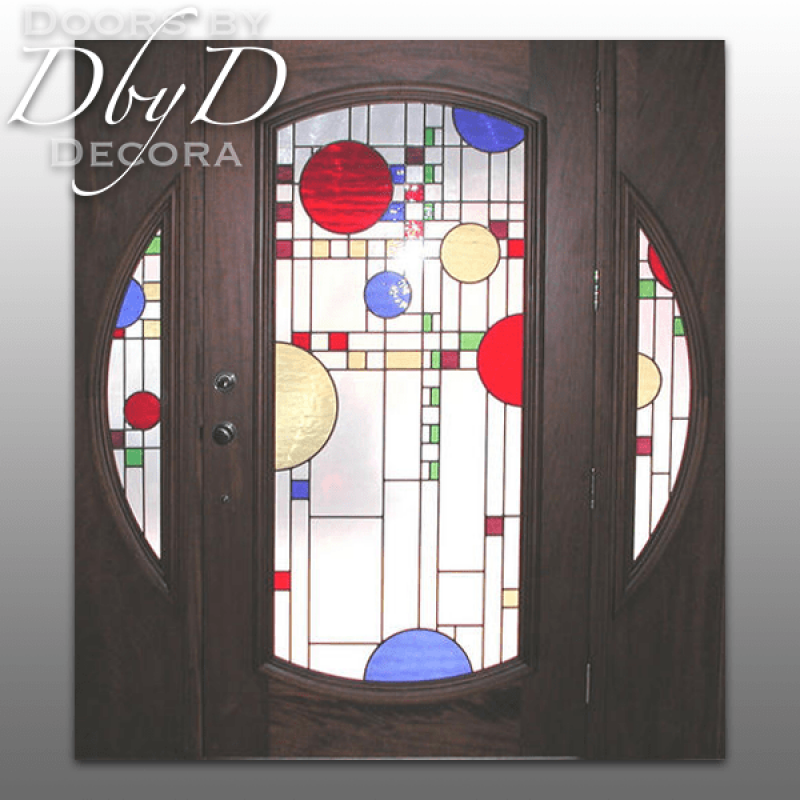 We also have an in-house glass studio where all of our leaded glass is custom built. 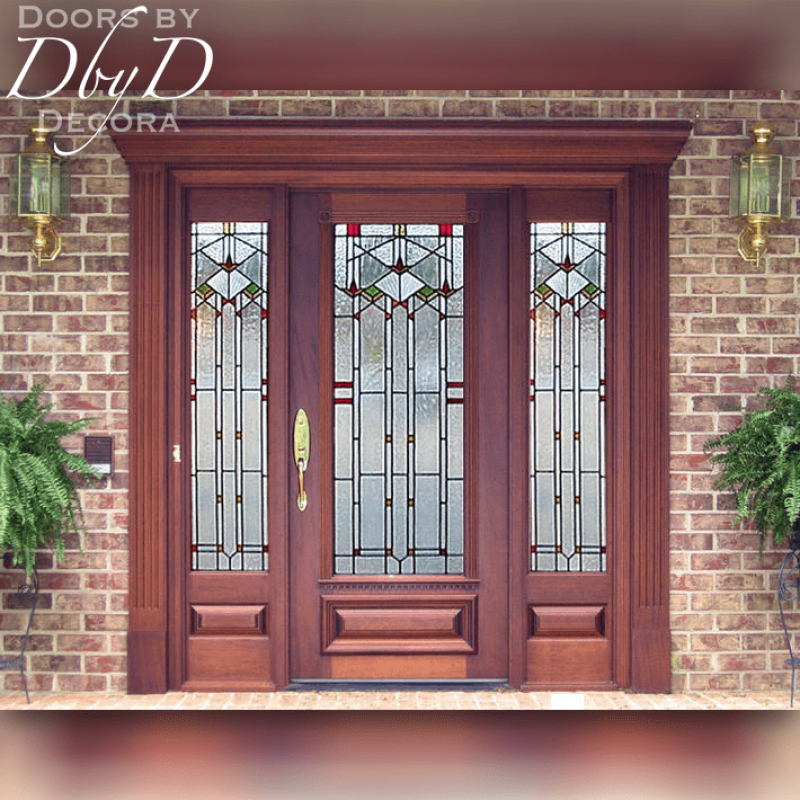 As a result, we can custom design a leaded glass piece for your door, or take any of our existing designs and modify them with color and texture if you prefer.